From 10-19 July 2017, the High-Level Political Forum (HLPF) will be held under the auspices of the United Nations Economic and Social Council (ECOSOC) in New York, including a three-day ministerial meeting of the forum from 17 -19 July 2017. This will be the second HLPF since the adoption of the 2030 Agenda for Sustainable Development. 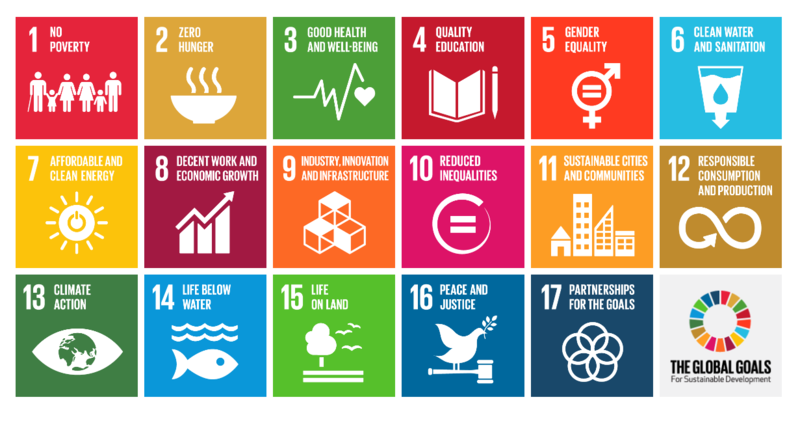 The HLPF is the central platform for follow-up and review of the 2030 Agenda to provide for the full and effective participation of all States Members of the United Nations and States members of specialized agencies. Learn more about the first HLPF in 2016. A total of 44 countries have volunteered to present their national voluntary reviews to the HLPF. The reviews are state-led, involving ministerial and other relevant high-level participants, and provide a platform for partnerships. Visit Farming First to take the SDG2 Quiz and learn about how the agricultural sector making a difference.